In Norway, we have just gotten a new product line on the market called Millheat Wifi, which seems ok to use with the proprietary app, but of course the obvious question would be if there can be made a openhab binding for it. I still havent been able to find what kind of technology they are using to communicate with the ovens. Have anyone else been searching for this, is my first question. Would be happy to assist in making a binding, but not sure i will be able to take the lead in such a project. So, just putting this thread here so that others who google for such a binding can find it and maybe voice there interest. But also there seem to be progress being made towards an open api being published by millheat itself. Facebook-svar på spørsmålet Noe nytt ang. åpent API og HomeKit-støtte? : Vi jobber med saken :) Først ute er integrering for IFTTT, som vi sikter på å ha klart mot slutten av Q1. Link was mostly meant to just give some background info about the progress for a millheat api. Anything new in the openHab connection whit Millheat? I have started on an integration using the API used in the python library by @Danielhiversen. There is also a new public API defined, but no access have been given yet. Note: set log level to DEBUG for this binding to see full http communication with API. This will help me when debugging issues or for adding new features. NOTE: Be sure to remove sensitive info from log traces before posting them here - traces contains username, pwd, access tokens etc. I’ve installed the binding and I can see the values for power, current temp etc is being returned to OpenHAB. However, when trying to change the temperature using the TargetTemperature channel, nothing happens. Add-ons for openHAB 2.x. 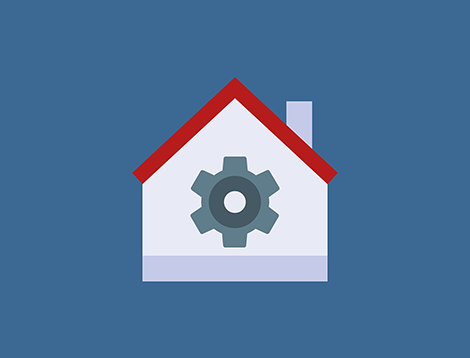 Contribute to seime/openhab2-addons development by creating an account on GitHub. Updating temperatures was not implemented in the previous alpha release.